Limited parking inside the venue and street parking is available. Bus services to Victoria Road, Drummoyne and a further 10min walk to the oval. 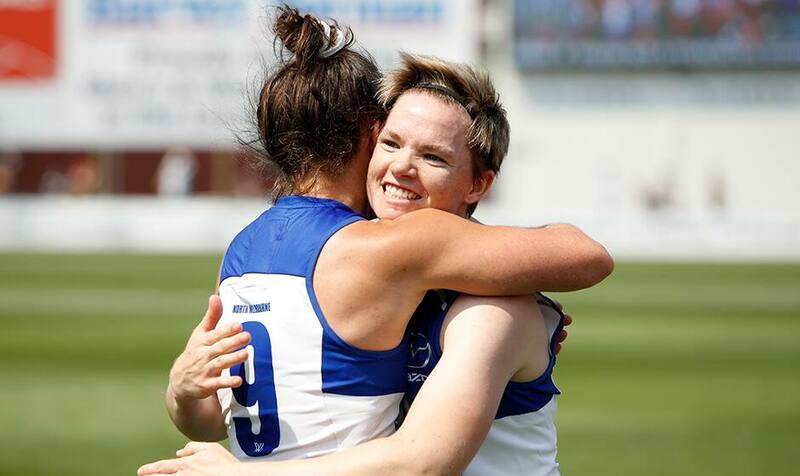 It’s not too late to become an AFLW Foundation Member. 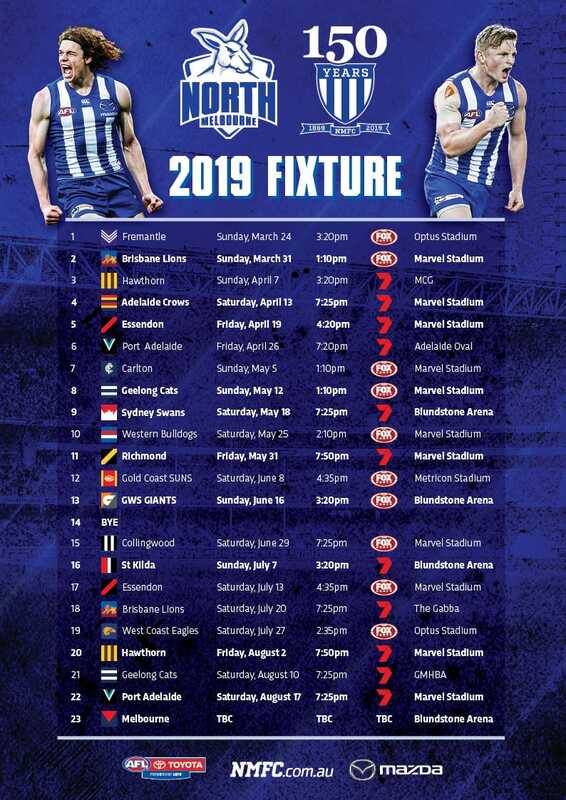 Help support the North Melbourne Tasmanian Kangaroos in their inaugural season.